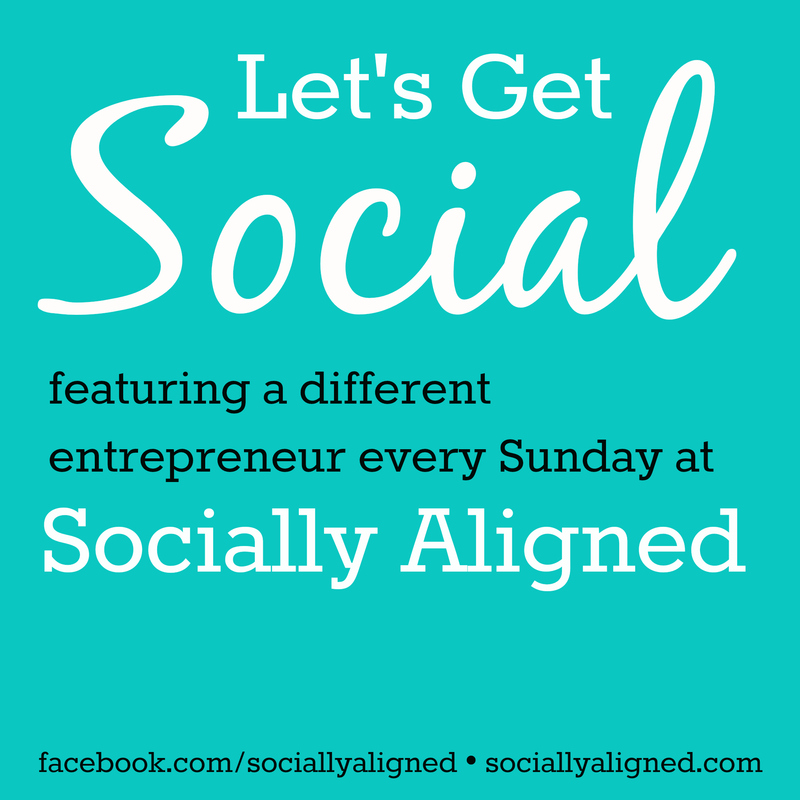 Welcome back for another week of, Let's Get Social, where I feature a different entrepreneur every Sunday! 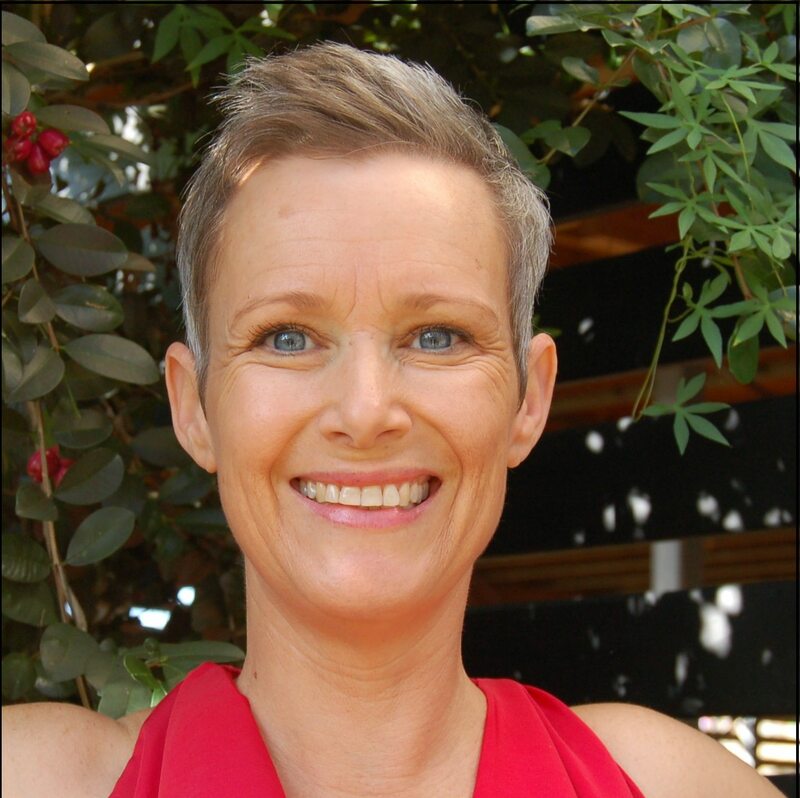 This week I am featuring Karen Geddis. Don't forget – if you or someone you know can help out the featured entrepreneur with their area of need (see question #4), be sure to leave a comment! Also, if you would like to be the next entrepreneur featured, learn how at the end of this post. Enjoy! I’d zap everyone with a snapshot of their soul; showing them exactly Who They Really Are so that they can start to OWN their self-worth. What song do you crank up when you need a boost, or are celebrating a business victory? Tonight is the Night by Outasight. There’s a line in there: “Impossible don’t exist”, which makes my heart soar every time I hear it. The 4-Hour Workweek by Timothy Ferriss inspired me to start a business with multiple income streams. I love to play business matchmaker. 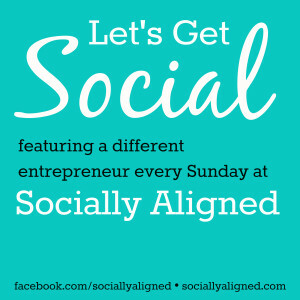 What area of your business could you use help with, in case the Socially Aligned audience or I can hook you up with someone? I’d love help with putting together videos and online courses. PC, although my kids tell me if they were in charge of computer-buying it would be Apple for sure! What's your favorite social media network for business? I use Facebook at the moment. What hidden talent do you have that people would be surprised to learn of? I can ‘hear’/feel the spirit world. Give us the elevator pitch – what do you do and where can people find you online to connect? I’m an Infusionsoft expert who loves to write. I have a passion for personal development and Law of Attraction. I help Transformational, Spiritual and Life Coaches with their content marketing and email marketing campaign building. Want to be featured next? Click here. Now for my social media tip of the week! And since Karen mentioned Facebook, that will be the topic! 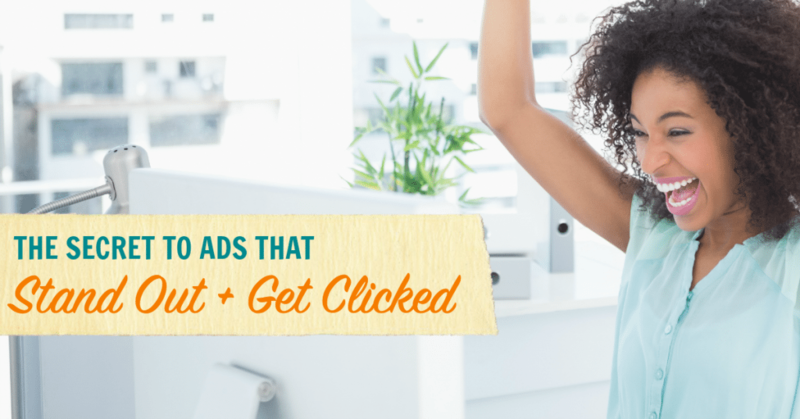 Click Here to sign up for a FREE 15-Minute Marketing Makeover Session. We can talk about your marketing struggles and solutions that can help.